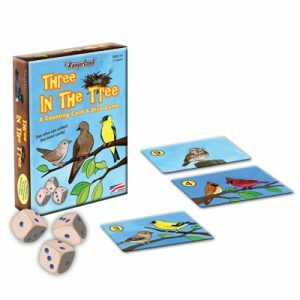 Learn about North American birds while playing this fun game of luck and strategy. Players roll the die and choose a bird with the corresponding number. Collect the most cards and win the game. Game includes 24 cards with fun facts about each bird and jokes that will quack you up!